It's Mardi Gras season and we're thrilled to be spending it in none other than New Orleans, Louisiana. 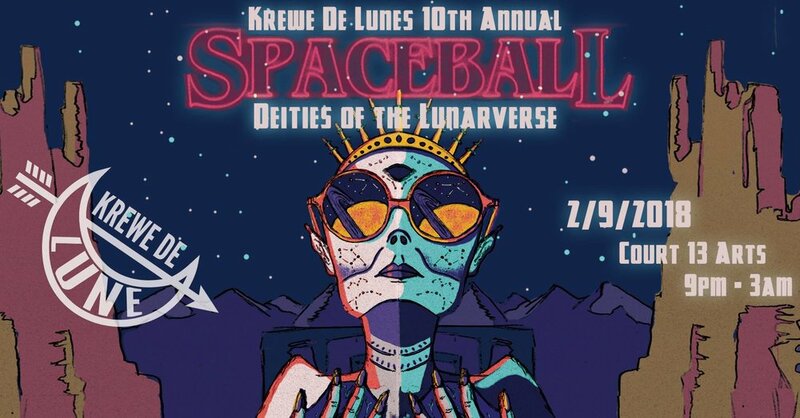 This year we have the honor of performing at Krewe de Lune's 10th Annual SPACE BALL. Tickets to the event are completely sold out, but don't worry, we'll still be street performing around town in the next couple of weeks. Follow us on instagram or twitter to find out where we are.